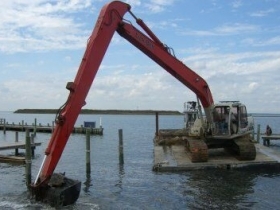 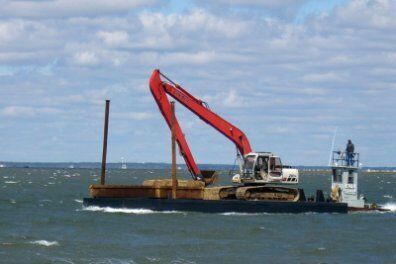 KG Marine offers dredging services to residential and commercial clients all along the Jersey Shore. 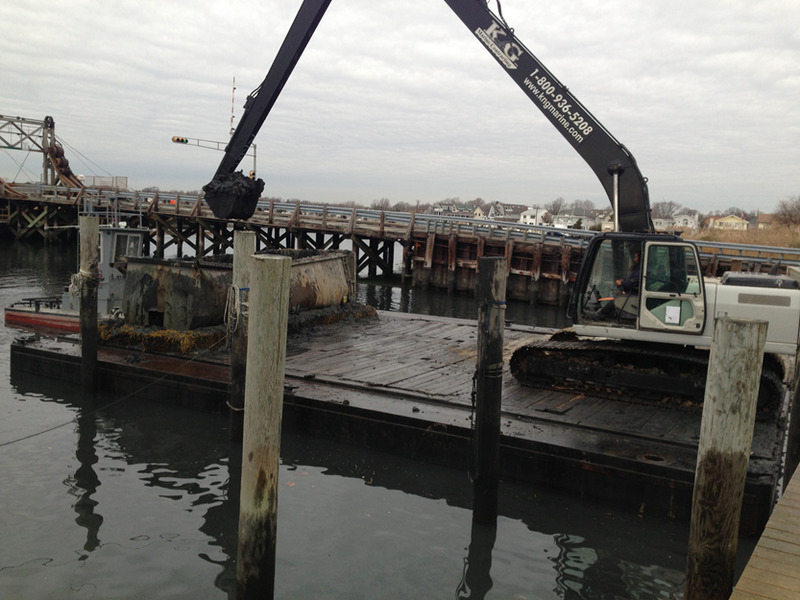 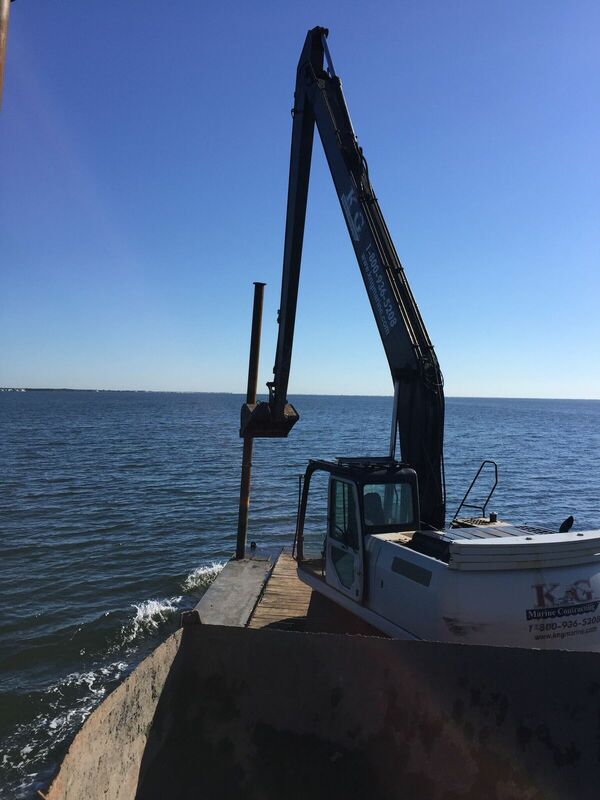 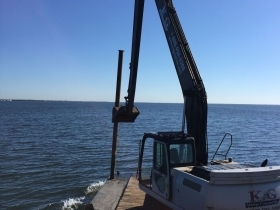 Our clients come to rely on our dredging services to prepare construction for piers, docks and bulkheads. 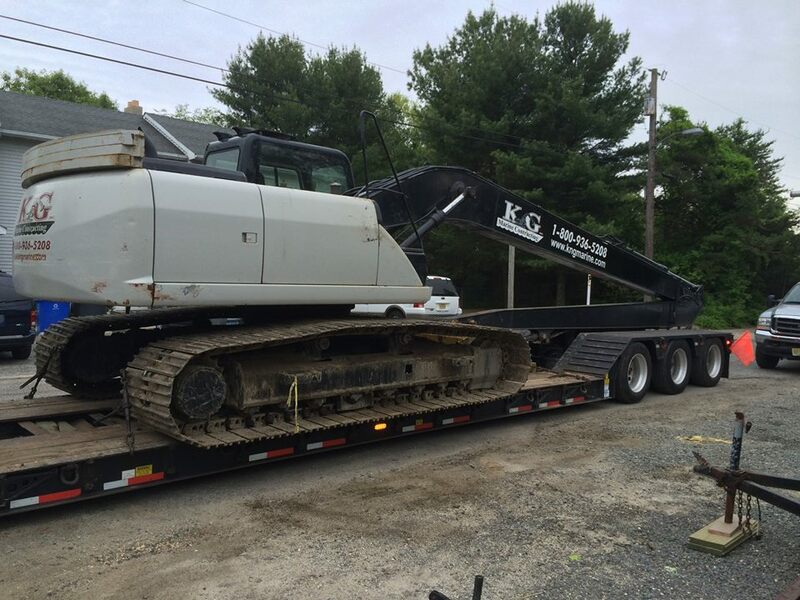 Our fully licensed and insured professionals can offer a free estimate. 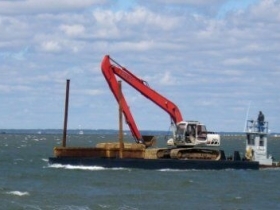 Our estimate will include a recommendation of the most effective and budget-friendly method of dredging. 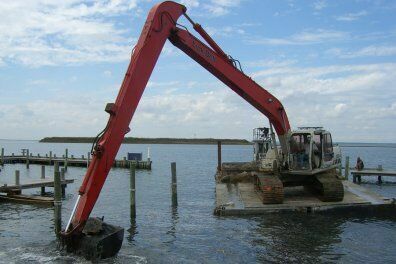 Whether you only require dredging services or you need to prepare for a dock installation, contact us for more information about what it would take to get it done.